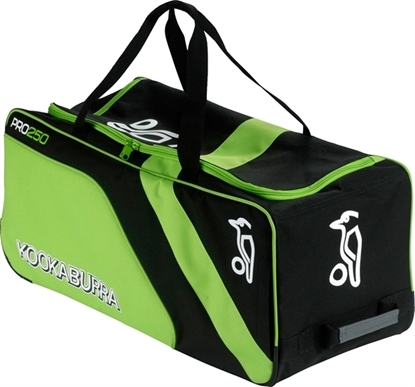 Kookaburra name is synonymous with Australian sport. 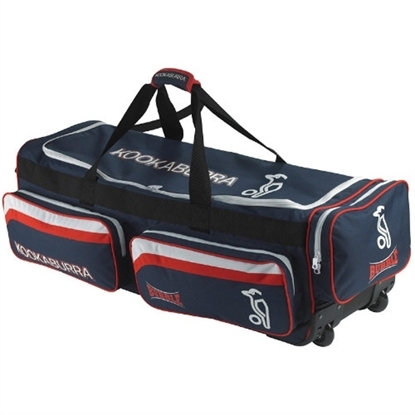 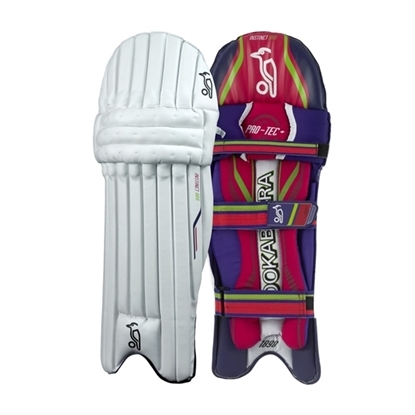 Not only is Kookaburra Sport is the largest producer of cricket balls in the world, their cricket bats and ultralight protective equipment is used by the world’s elite batsmen. 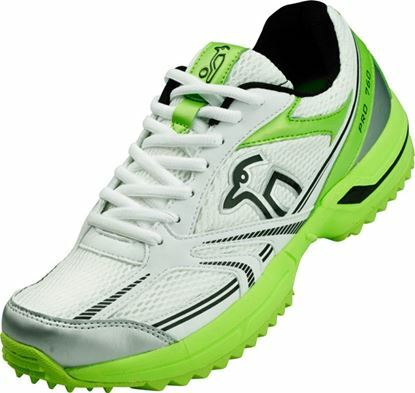 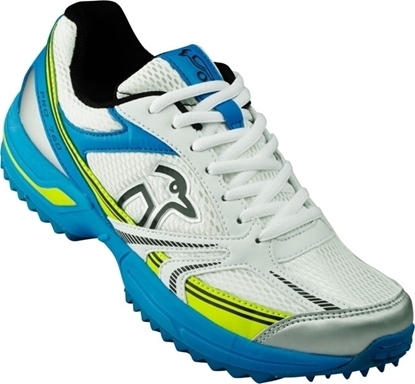 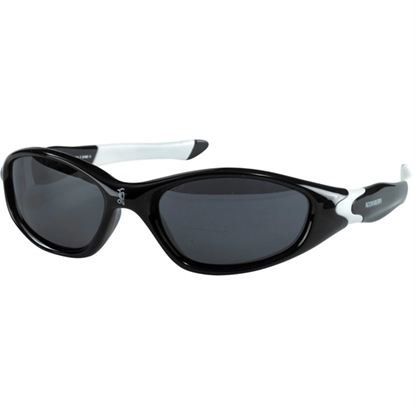 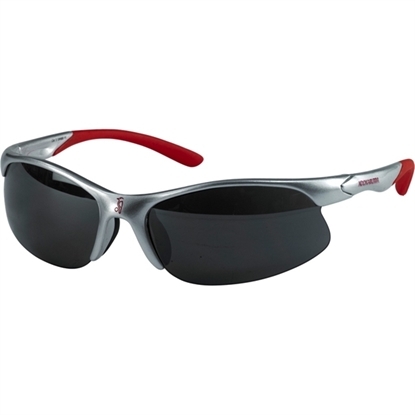 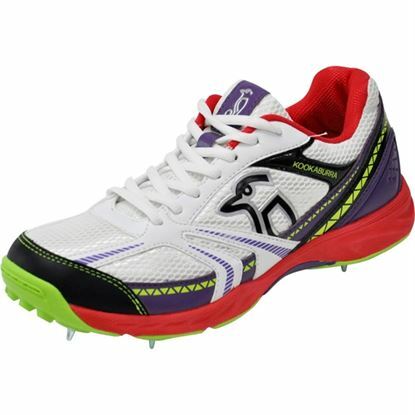 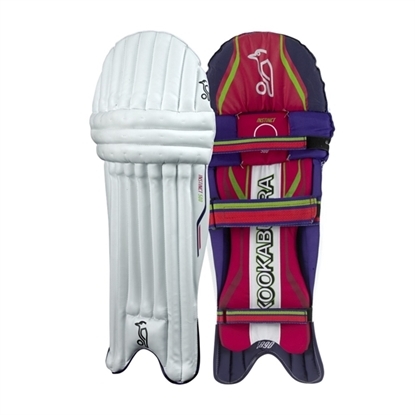 Kookaburra Sport was established in 1890. 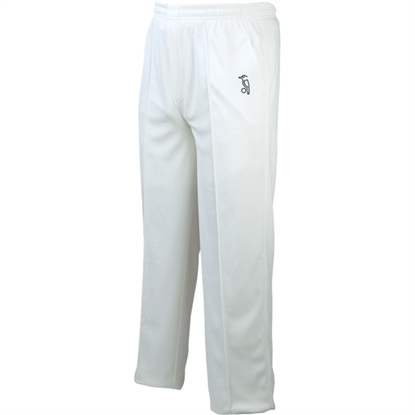 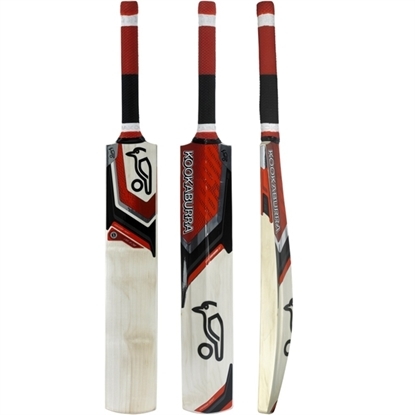 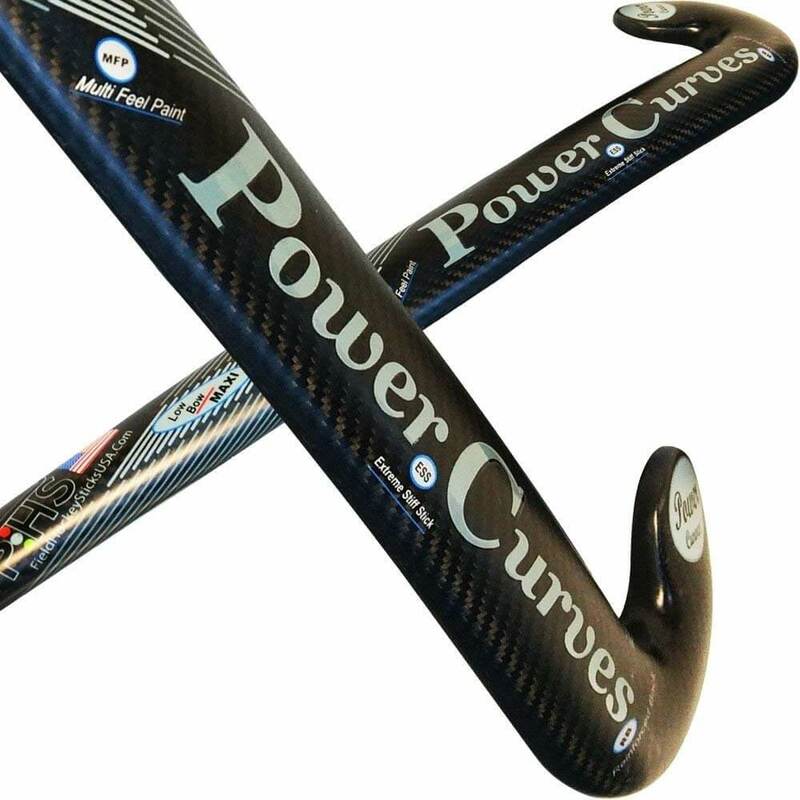 They have world acclaimed cricket bats with the Kookaburra logo chosen to be used by some of the world’s best. 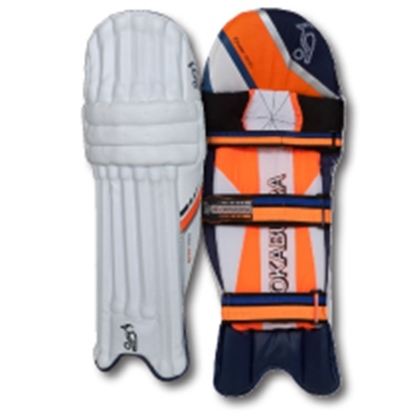 The Kookaburra turf cricket balls are used exclusively in Test cricket in Australia, New Zealand, South Africa, Sri Lanka, Bangladesh and Zimbabwe with Pakistan being another renowned Kookaburra stronghold. 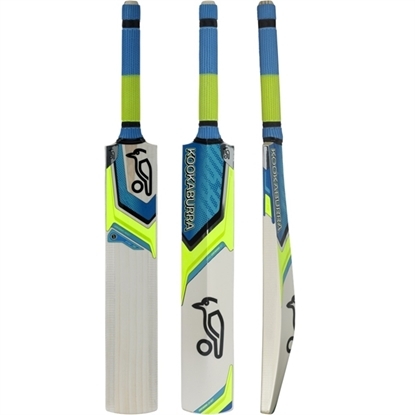 For the first 100 years of their existence, Kookaburra Sport traded as A G Thompson Pty Ltd and many members of the Thompson family are still involved in the day to day running of the company, looking to extend its award winning record as one of the world’s best known manufacturer of cricket equipment. 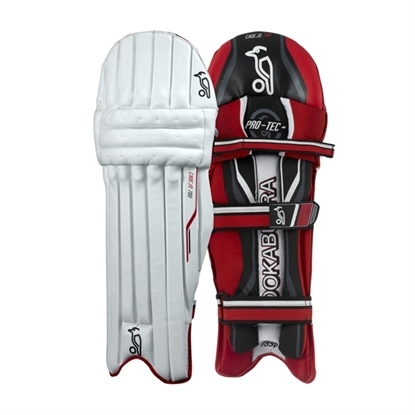 Founded in 1890 by Englishman, Alfred Grace Thompson, a saddle and harness maker, with a love for sport, A G Thompson Pty Ltd. began business in Bay Street Brighton Victoria and by WW1 was already entrenched as one of the leading Australian hand-made cricket ball manufacturers. 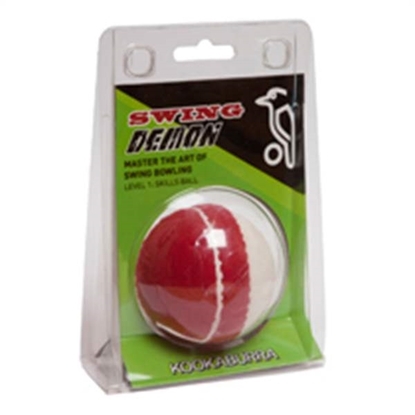 In 1945 the then Australian Cricket Board of Control wrote to all the Australian cricket ball manufacturers requesting that they send samples of their products for possible use in the first post war Test Series, involving Don Bradman’s Australians and the visiting English team. 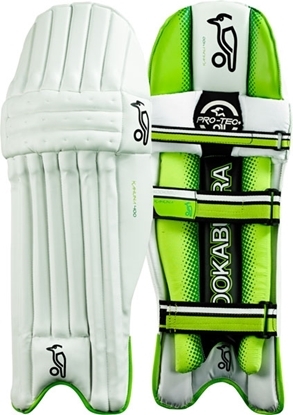 The A G Thompson “Kookaburra Turf” ball, a hand sewn, five layered quilt cricket ball was chosen, beginning an unbroken 62 years association with the International game which since the late 1970’s has also included the use of a white leather ball used for limited over cricket in Australia. 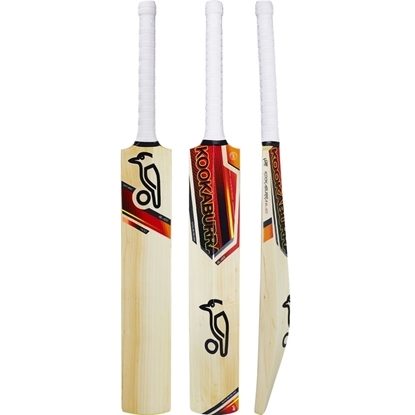 Kookaburra now exports world wide to all cricket playing nations. 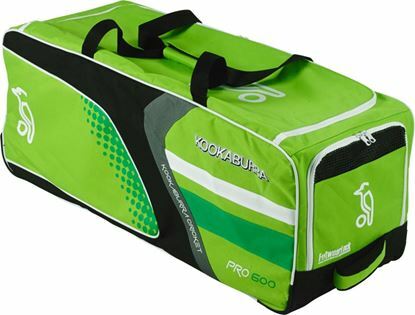 Since 2002, it has seen a very active time in the company’s history with the completion of the new manufacturing complex at nearby Moorabbin housing over 70 employees and the UK acquisition of the 200 year old cricket ball manufacturer, Alfred Reader & Co Ltd, also with 60 plus employees, confirming that Kookaburra Sport is the largest cricket and hockey ball manufacturer in the world. 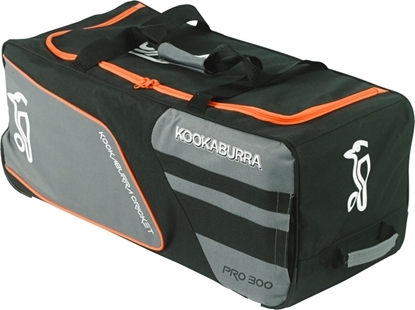 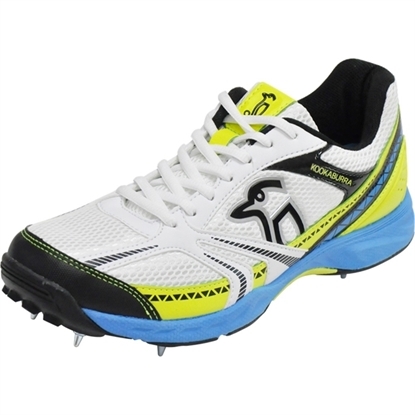 Kookaburra continues to strive for excellence to be the best equipment for hockey and cricket both locally and world wide. 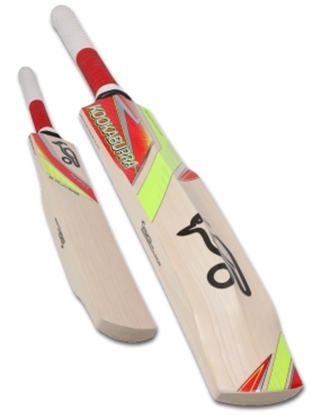 You can check out all the English & Kashmir willow cricket bats we carry on our site at Kookaburra bats section. 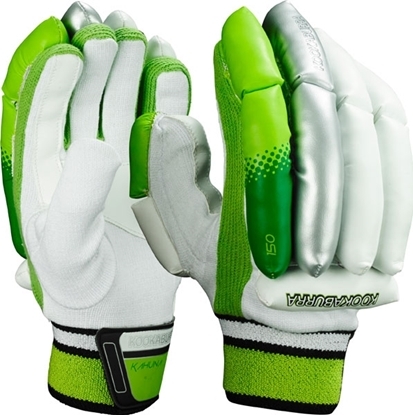 Kookaburra Instinct batting gloves offer microweight HDF cricket gloves with ergonomic flexibility, enhancing design and superb comfort & protection.Kookaburra Instinct 800 batting gloves are professional players quality (Level 4) cricket gloves with premium calf leather and Kookaburra 'max flo' ventilation. 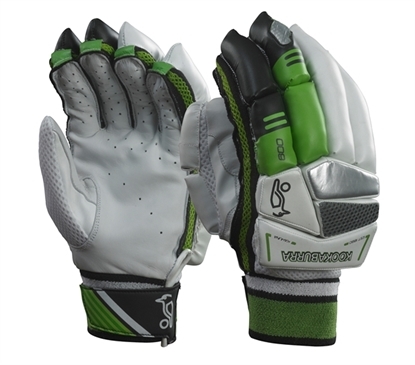 Kookaburra Kahuna batting gloves are a traditional style glove with ergonomic 'multi flex' sections, unparalleled protection and flexibility. 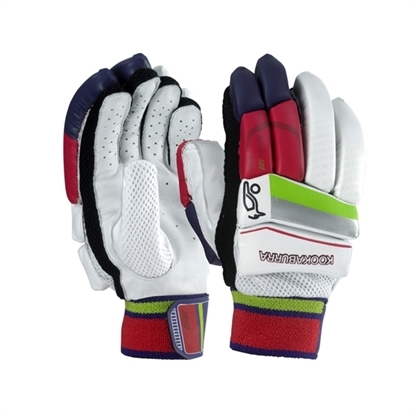 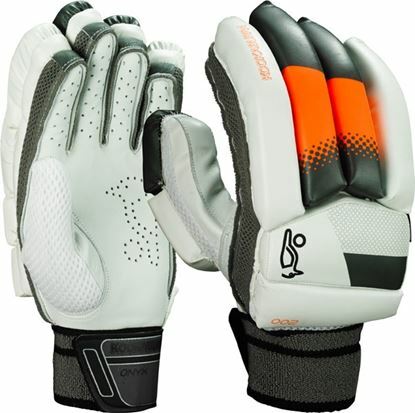 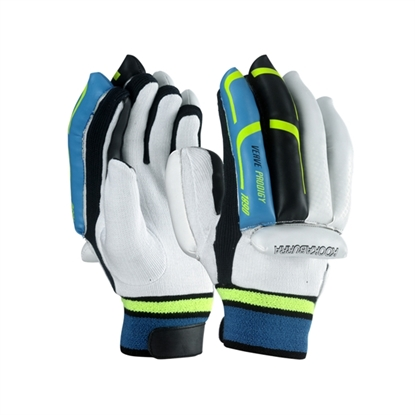 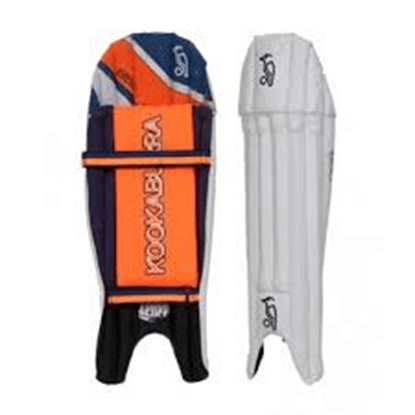 Kookaburra Kahuna 150 cricket gloves are Level 1 batting gloves featuring rounded DuoFlex cotton fingers and premium cotton with reinforced PVC wear patches.